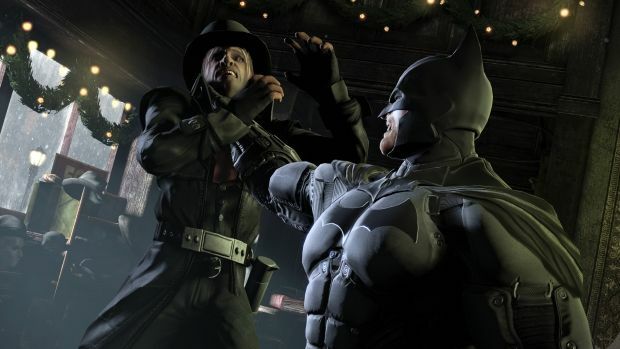 Batman: Arkham Origins hit multiple platforms last year, and in addition to a few costumes and a challenge map pack, the game's Season Pass is set to deliver a new story campaign. But it appears as if the Wii U will not be joining in on the party, as the new story DLC has been canceled. An errant Nintendo of America customer support claim has been out in the wild noting that customers will be refunded the full amount of the Season Pass ($19.99), and that the DLC has been canceled. VG247 has verified the claim, and a Warner Bros. representative has stated that "based on fan demand, [we have] made the decision to remove its offering of the upcoming all-new story campaign for the Wii U." There really isn't much to say about this situation other than the fact that third parties seem to be having trouble with the Wii U in some form or another.